The second season of Netflix’s Mindhunter series is expected to be released in 2019, and offers a new take on serial killer profiling thrillers. The show is set in the 1970s and presents a fictionalised version of the discipline’s early days in the FBI, as the agents of the Behavioural Sciences unit interview murderers and serial killers in an attempt to gain insight into current cases. With this as our inspiration, we’ve created a chilling gallery based on serial killers and the profilers who attempt to understand and pursue them! 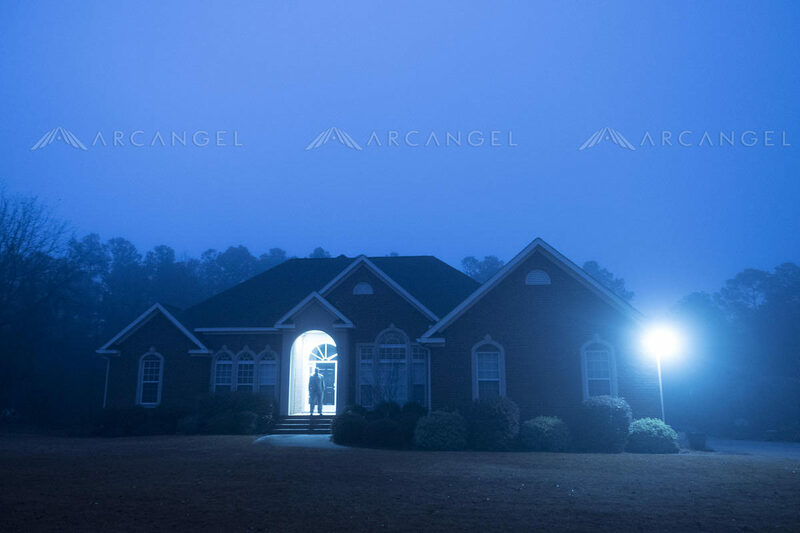 Click here to view the Arcangel selection of images.